Not good ... Very good location... that being said... Staff was hostile to say the least, they charged the whole fare ignoring the deposit made through hostel traveler and the beds had bedbugs... wouldn't return for anything in the world, watch out. 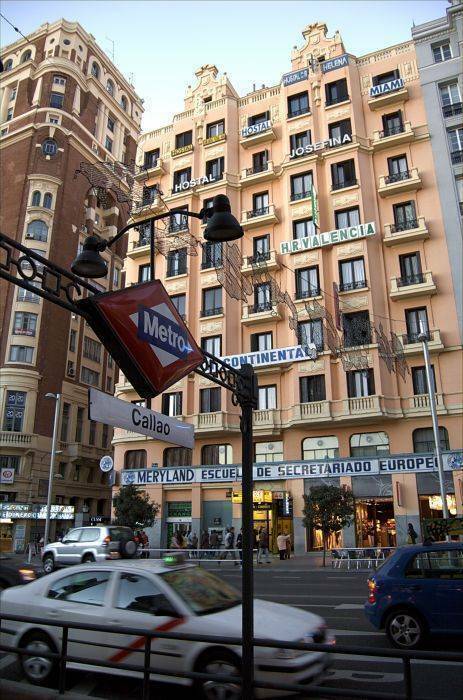 We are in the middle of Plaza de Callao, right on the Gran Vía! 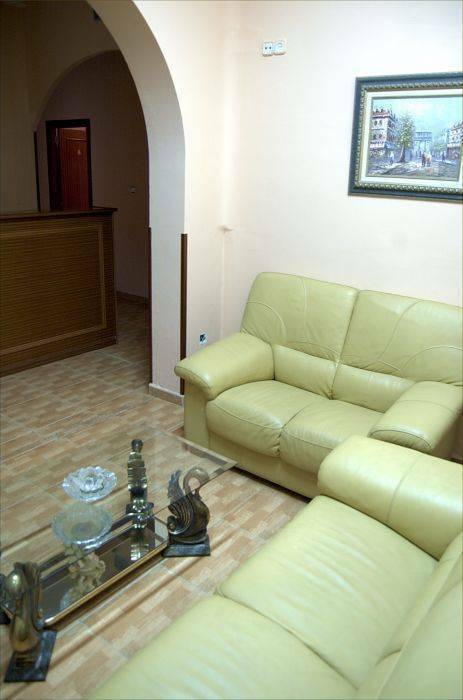 only a five minute walk to the most important places in the city like Cibeles, Puerta del Sol, Plaza de Oriente or Plaza de España. 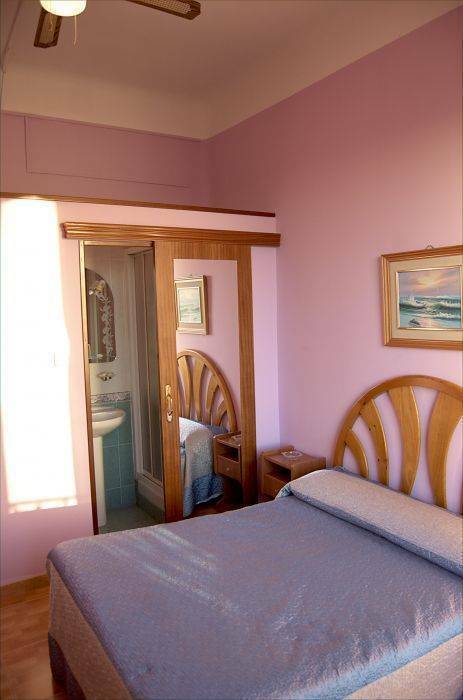 Hostal Miami to stay at a great location, towering the well known Plaza del Callao. Right on the Gran Via, only a 5 min. walk to Plaza de Cibeles, Puerta del Sol, Plaza de Oriente or Plaza de España. There will be no charge if you cancel your reservation 48 hours prior to your check-in date. Otherwise your credit card will be charged for the first night. 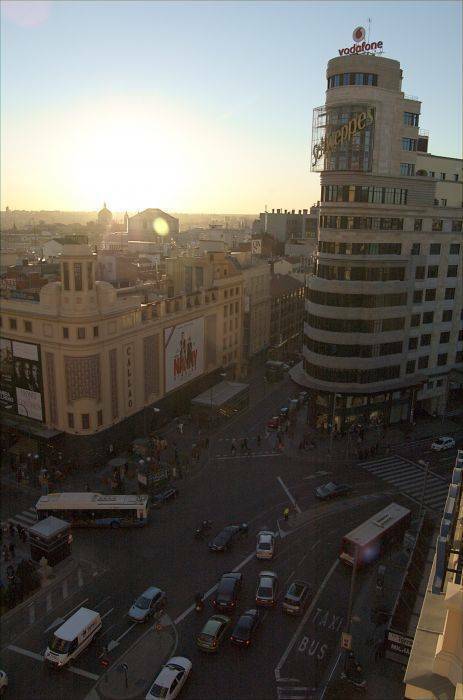 Gran Via 44 8 Izq , Gran Via is the main street of Madrid, you can arrive from every where very easy.